This 24 Hour (3-Day), fully compliant, Arizona DHS BEMS approved course follows the U.S. Department of Transportation (DOT) National Standard Curriculum for Emergency Medical Technician Basic Refresher. Students are trained according to the standards outlined above. 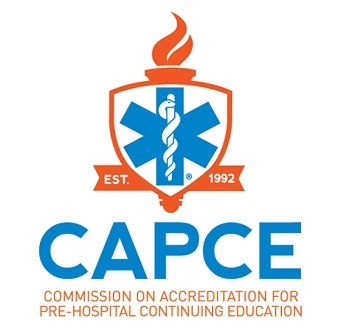 Students who successfully pass the course, will be issued certification identifying the number of hours obtained for training for the use of re-registration as an EMT for the state of Arizona and under the National Registry of Emergency Medical Technicians. If you are looking to get trained as an EMT in Arizona and do not currently hold EMT certification or are not otherwise eligible to take an EMT Refresher course to gain certification, you can register for a full EMT course by Clicking Here. 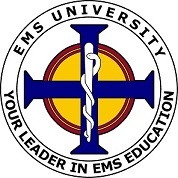 We offer courses to EMS providers working throughout Tucson & Phoenix in the state of Arizona.